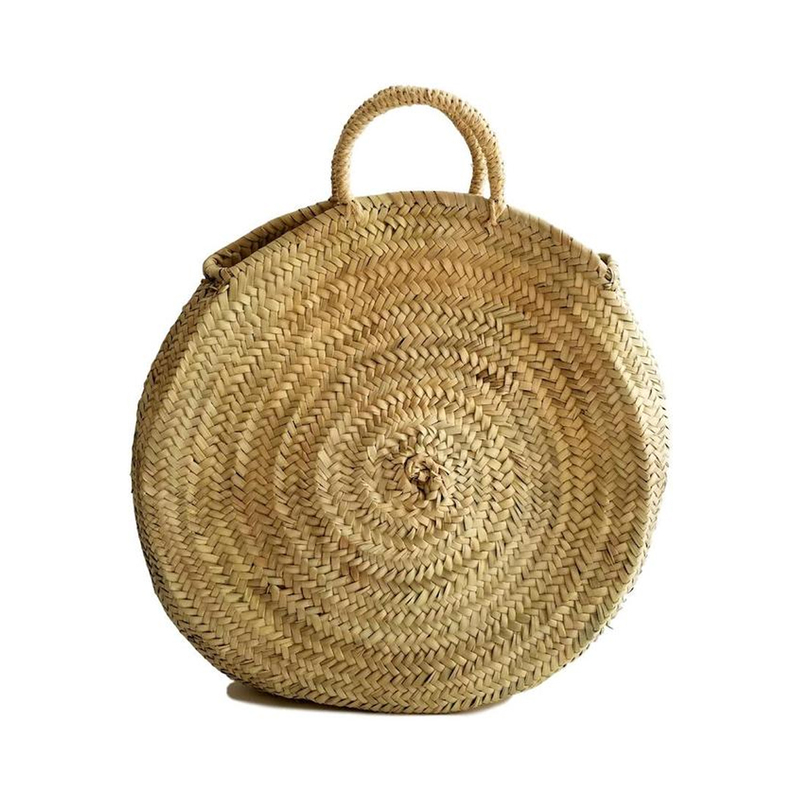 The Raffia Roundie Bag is handwoven from natural raffia. It’s perfect for a day at the beach, city or anything in between! 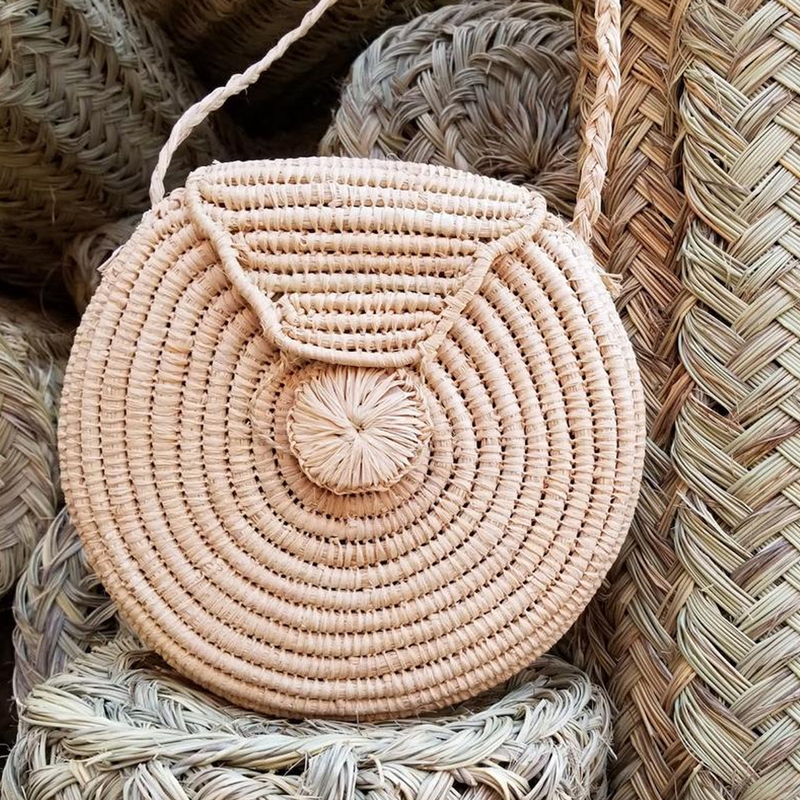 This bag is perfect for carrying your phone, sunnies and daily essentials. You just found your perfect companion! 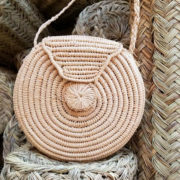 These are 100% handmade; therefore they may have slight variations in design, size, and color.